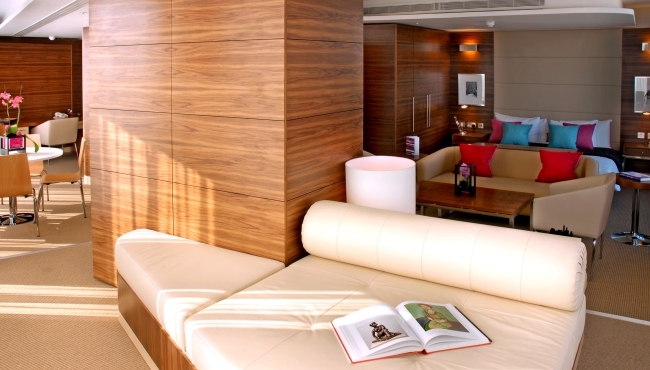 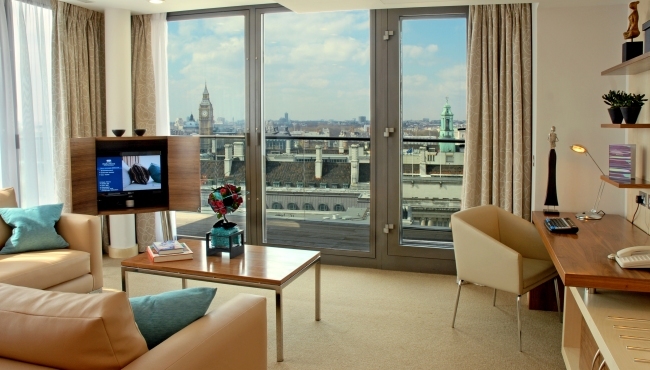 Bring the whole family to Park Plaza County Hall London, where you can reserve a spacious Penthouse with beautiful views. 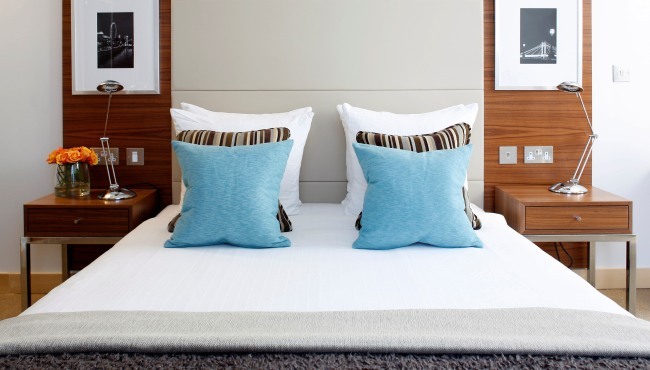 Travelling solo? 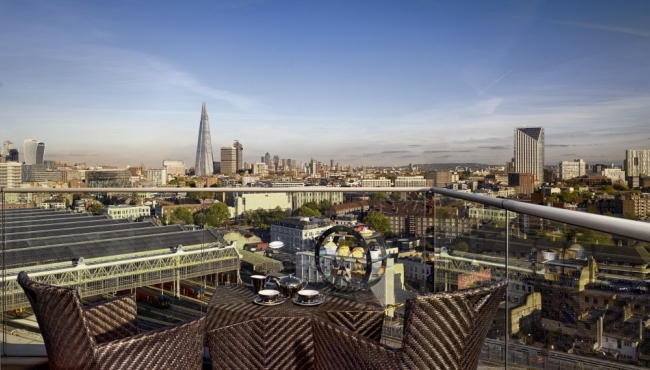 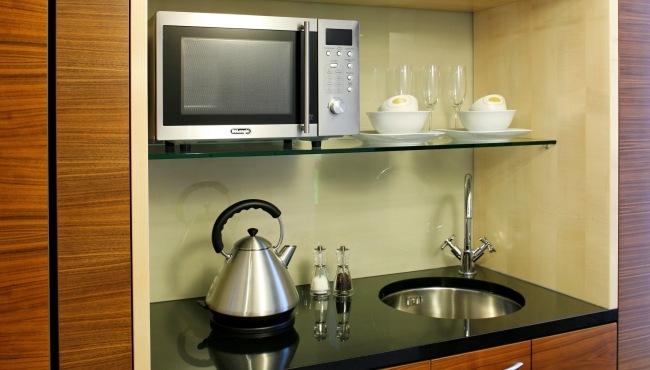 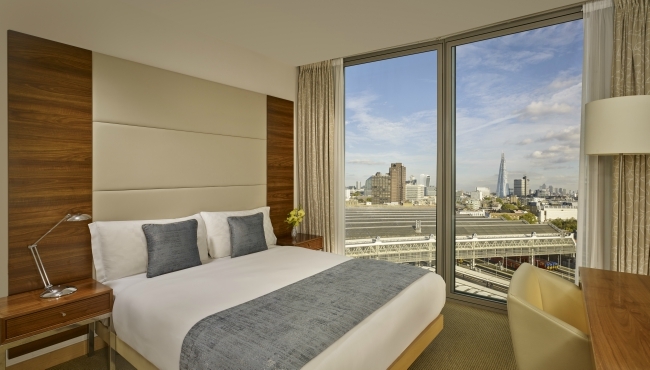 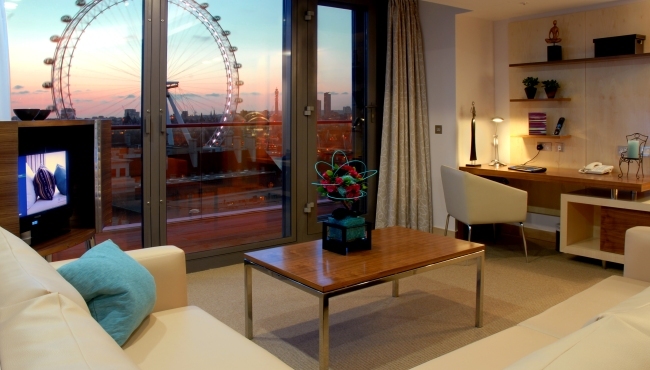 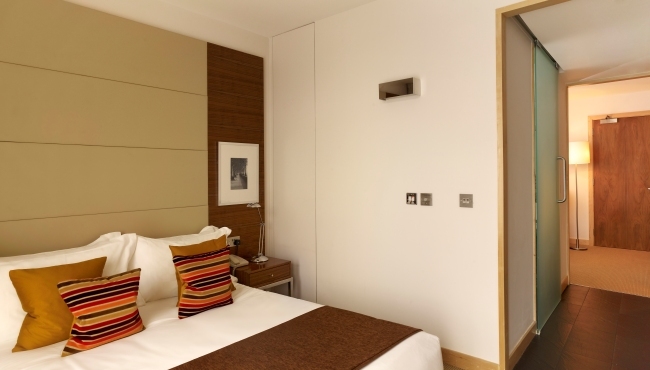 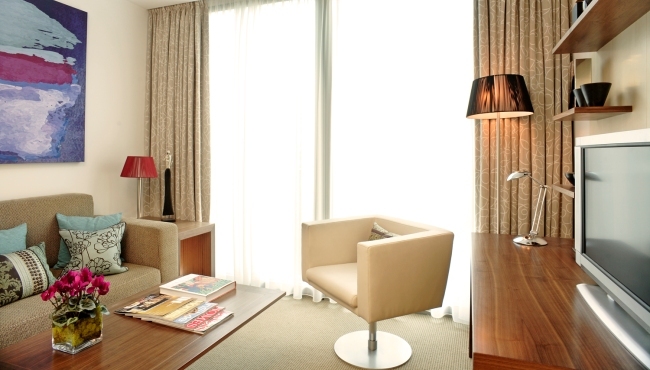 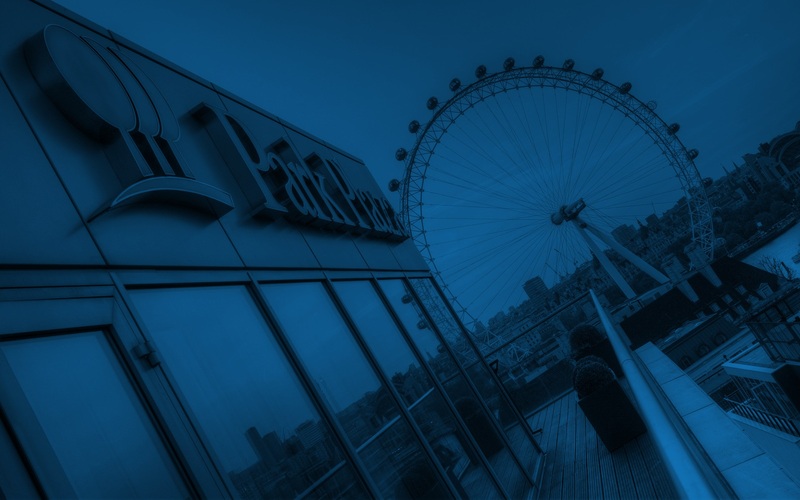 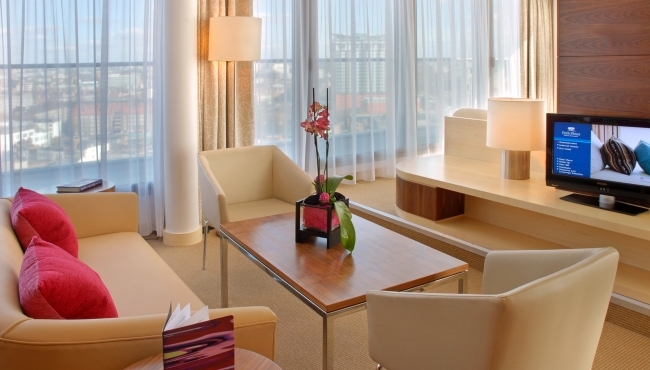 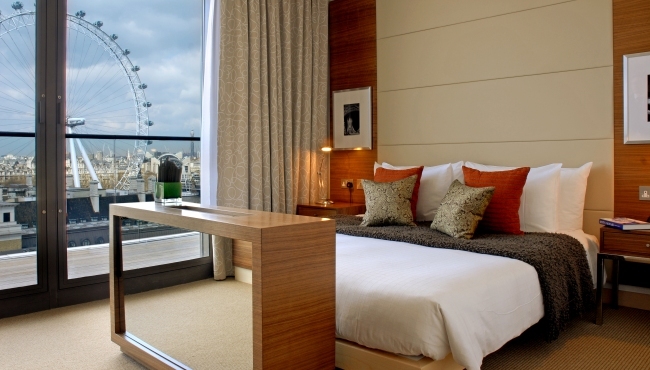 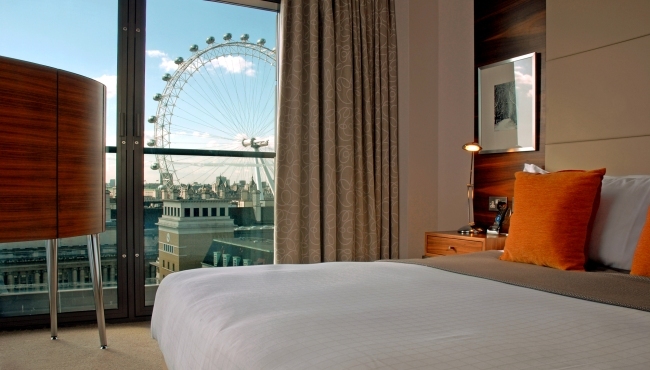 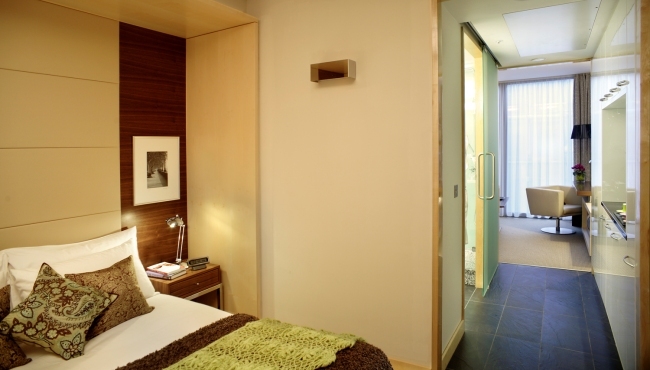 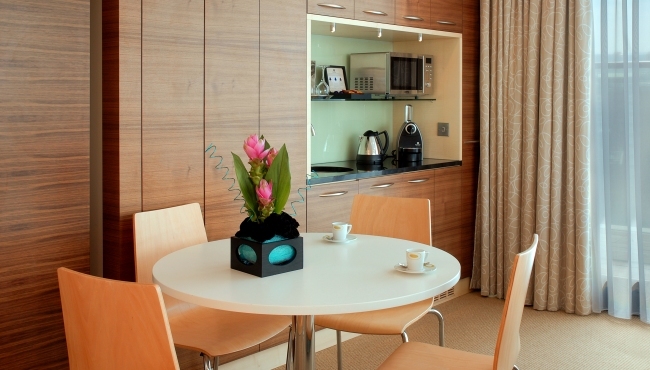 Enjoy free Wi-Fi and a flat-screen TV in any of our contemporary hotel rooms in the South Bank area. 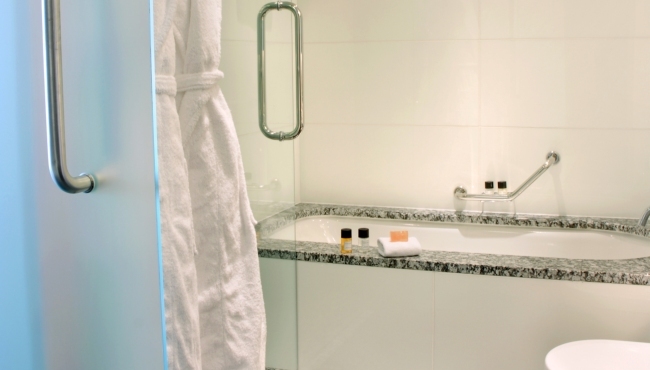 Please contact the hotel to confirm whether an accessible room will meet your needs or if you have additional questions.